Home / Leica SUMMICRON-S 100mm /f2 ASPH. 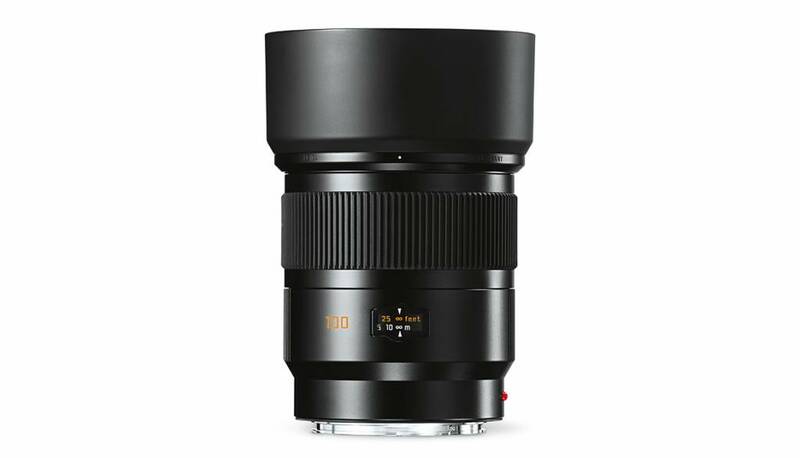 Leica SUMMICRON-S 100mm /f2 ASPH. 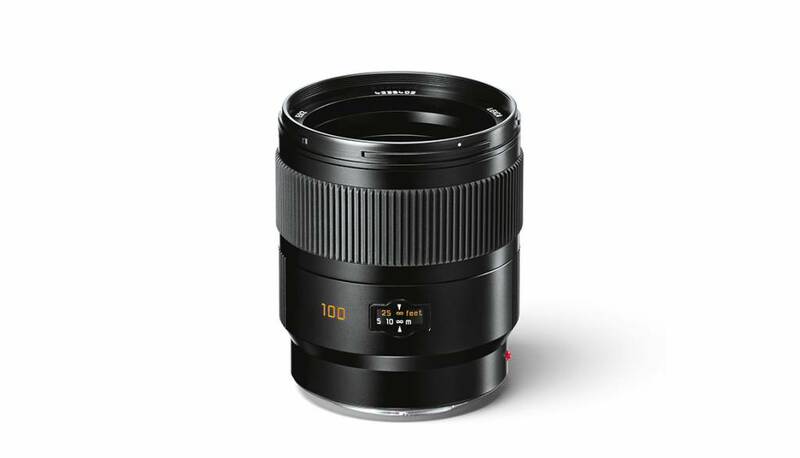 The fastest portrait lens with three-dimensional sharpness. 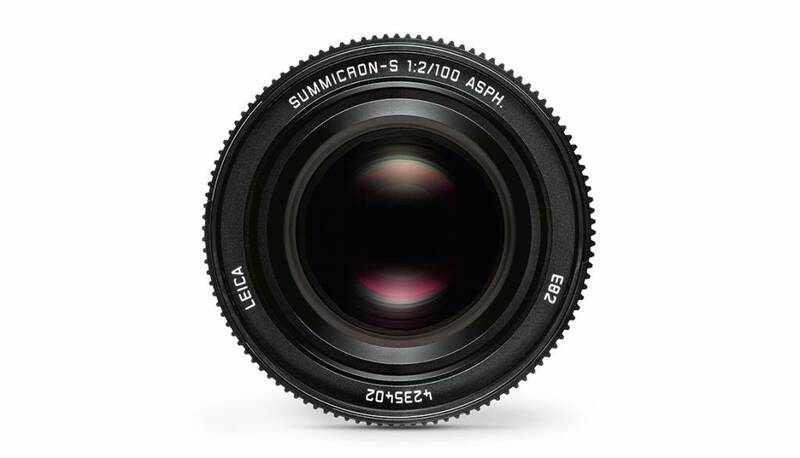 The Summicron-S 100 mm f/2 ASPH. 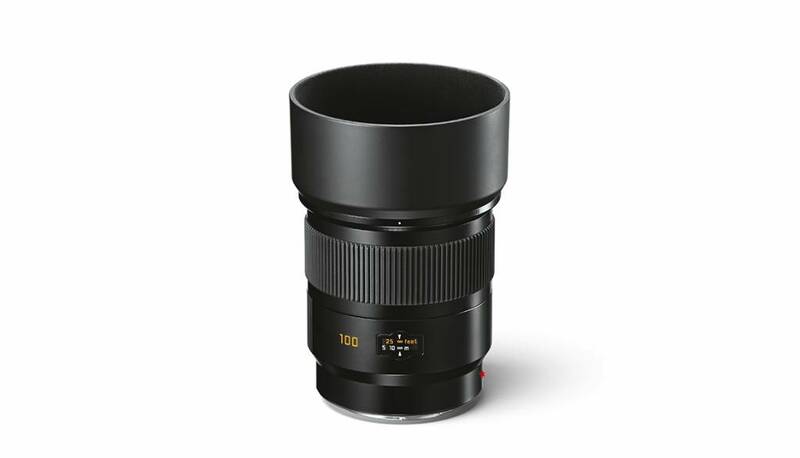 offers a wide range of creative options for exploiting its extremely selective and seemingly three-dimensional sharpness with unusually smooth transitions into the out-of-focus areas. The application of a sophisticated multi-layer coating ensures a pure colour rendition and particularly differentiated reproduction of skin tones. 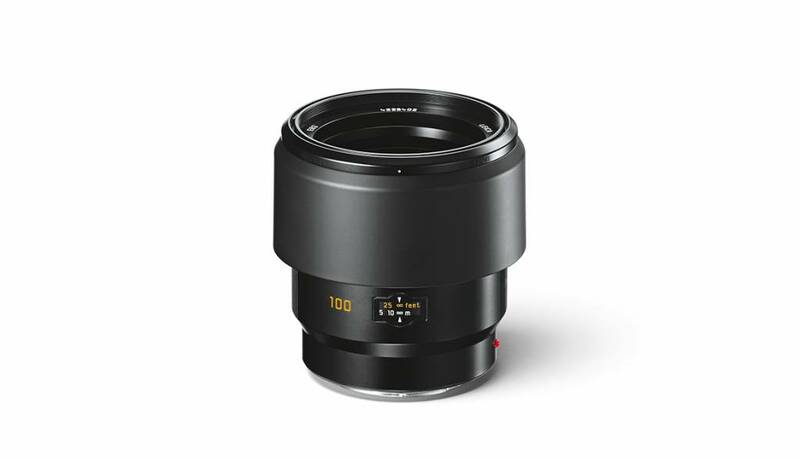 Its exceptional imaging performance is maintained at a consistently high level at all apertures. 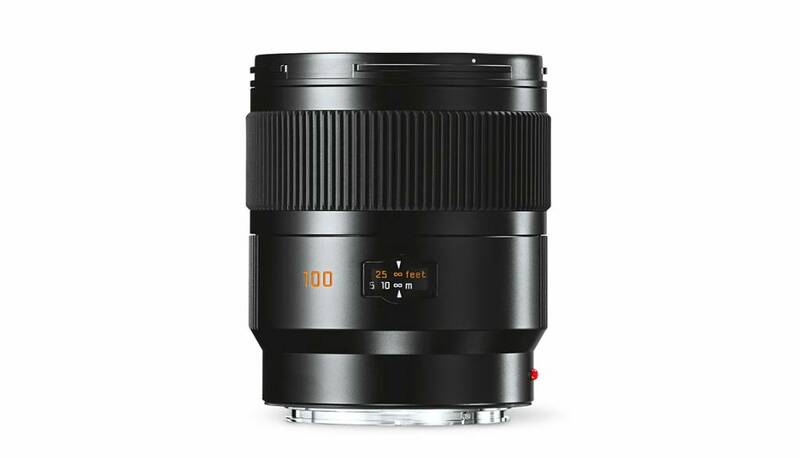 Insensitive to flare, the Summicron-S sets entirely new standards in critical lighting situations. 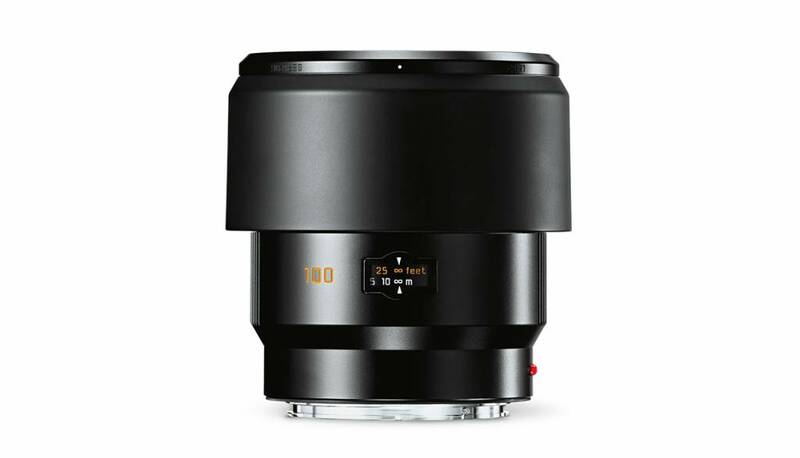 The lens design comprises seven lens elements in five groups. A double aspherical lens element minimises monochromatic aberrations and three glasses with anomalous partial dispersion ensure an extremely well-balanced chromatic correction. As a floating element, the rearmost element ensures exceptional contrast of detail at all distance settings. The constant length when focusing offers extra protection against dust and splashes and in addition the harder glasses used contributes to the robust character of the front and rear lens elements.